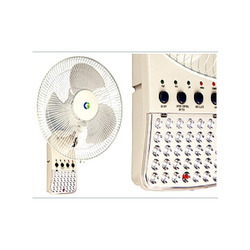 Prominent & Leading Wholesale Trader from Jaipur, we offer renisa table fan and renisa wall mounted fan. 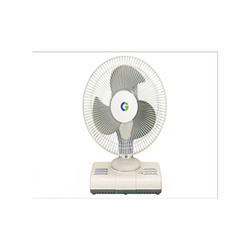 We are a reputed organization engaged in offering high quality Renisa Table Fan. Finest quality material and advance technologies are used for fabricating these fans at the manufacturers end. In order to meet the diverse requirements of the clients, our procuring agents source the fans in different specifications. Widely used in various residential, commercial and industrial establishments, the products have made us a noted name in the market. On offer from us is a vast array of Renisa Wall Mounted Fans. The offered fans are widely appreciated in the industry for their excellent functioning ad error free performance. Our controllers undertake proper checking of the fans prior to the final dispatch. This ensures the delivery of defect free products at the clients' end. Looking for Battery Backup Fans ?